It's been gorgeous lately in Franklin, MA and no one wants to be thinking about their heating systems, but, here in Massachusetts, we are fast approaching the deadline for the law that requires you to have your oil heating system equipment upgraded. The law enacted in 2009 takes full effect on Sept 30 of this year. Come the end of summer, my guess is that folks will be scrambling to get this done. My suggestion would be to call your service guy and address it before the rush! that's the start of "Oil Man weather" and those guys are going to be straight out!) Wait untill the last minute and you could be waiting for longer than you want to! In a nutshell, the MA law was designed to prevent leaks from oil tanks and the pipes connected to your furnace. It requires an upgrade to your oil heating system equipment by September 30, 2011. 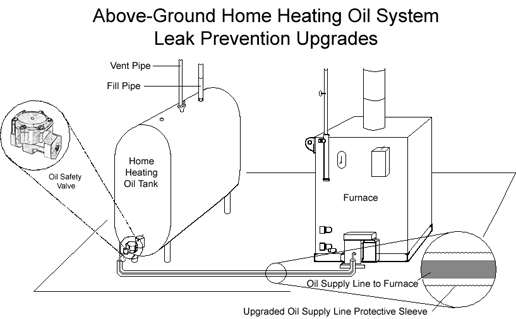 Not a big deal, but, if you are heating by oil, you will probably need the upgrade, and you can't do it yourself. It needs to be done by a licensed professional. Additionally, insurance companies that write homeowner policies need to offer coverage that addresses possible leaks from heating systems that use oil. Although it is mandatory that insurance companies offer this coverage, it is an optional purchase for homeowners (and, that has been in effect since 7/10). What is the upgrade going to cost? Call your HVAC guy and make a call to your insurance provider to decide whether you want the optional coverage. Ellen Degeneres goofs on Real Estate Ads! Ellen Degeneres goofs on Real Estate Ads! I hope you enjoy! Thanks Nancy for sharing this with me! 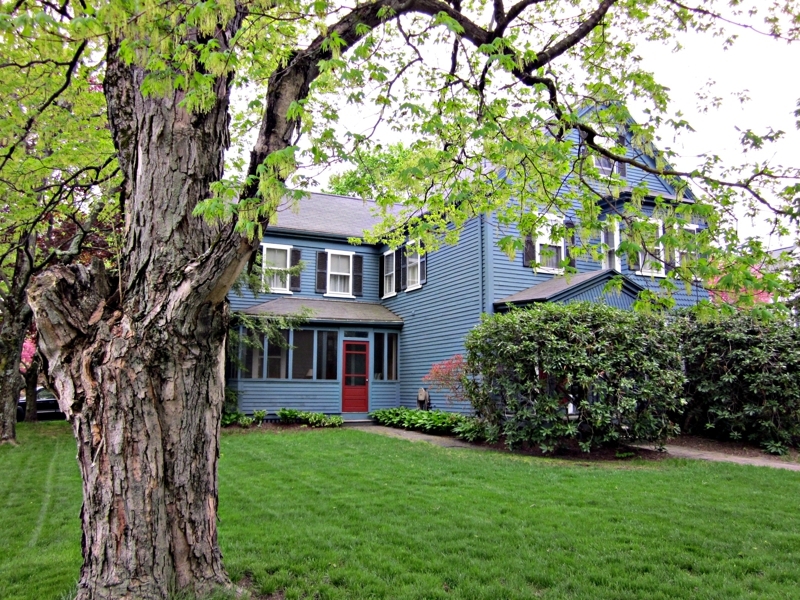 This wonderful antique colonial is located in the heart of Medfield. It is spacious, inviting and has all the character and charm we associate with a vintage home. As you step up to the front porch you immediately recognize that this home has been taken care of and very much loved over the years. The kitchen has gleaming rock maple floors, a tiled window seat and the original tin ceiling! Such character and craftsmanship is hard to find. This home has front and back staircases. A recent addition sun room, and two more rooms on the first floor to be used as you wish! The current owners use one as a den the other, an office. There is a first floor laundry, a wood stove and a walk up "Grandma's" attic! A full basement and a fenced in yard! The Town of Medfield is noted for it's wonderful community and school system. This home is located within a beautiful stroll to the center of town where one would find nice restaurants and shops. 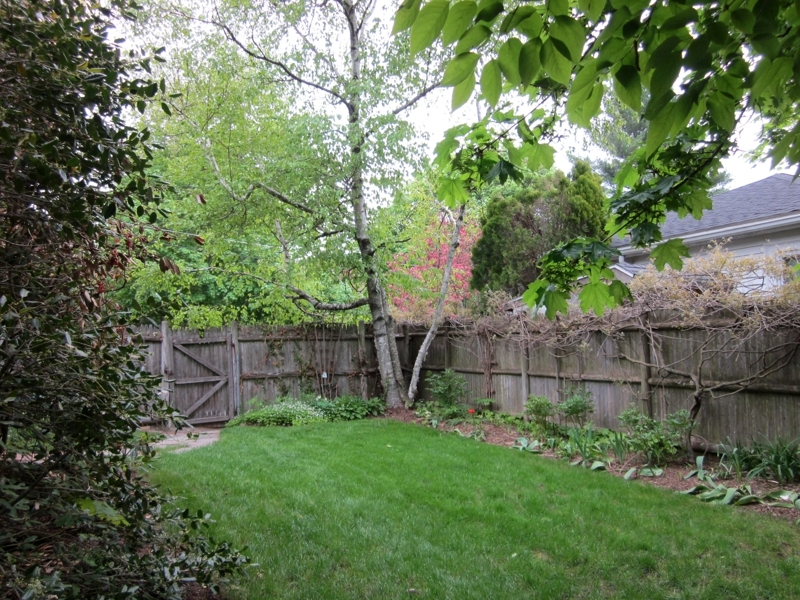 8 miles to route 128, a short drive to the Boston commuter rail and right around the corner to the Medfield Swim Pond! Can't make the Open House Sunday July 10th from Noon to 2? Contact me for a personal showing!